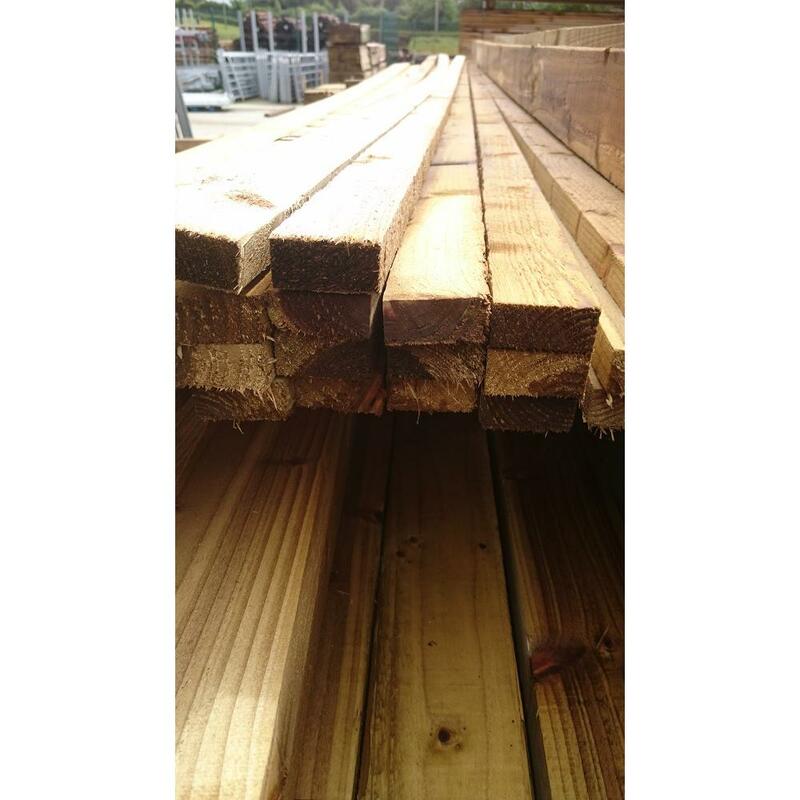 0.9m (3′) high 144 x 20mm timber board, plain & weather topped. 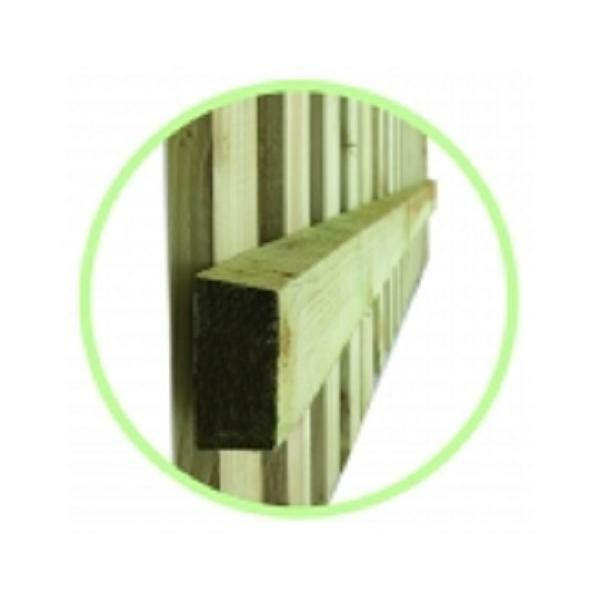 Ideal for residential and garden fencing. 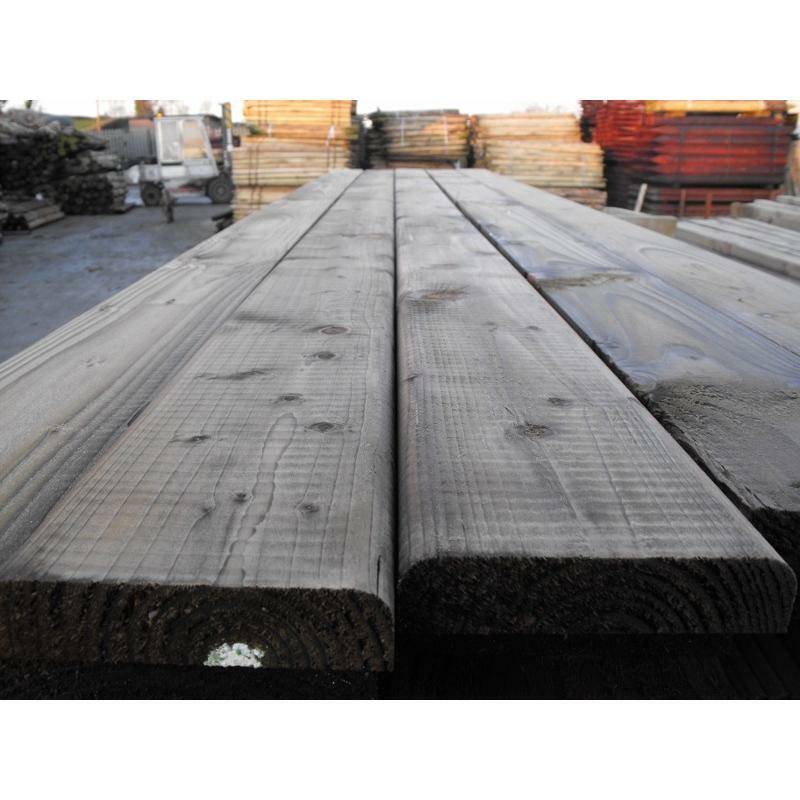 1.0m (3’4″) high 144 x 20mm timber board, plain & weather topped. Ideal for residential and garden fencing. 1.2m (4′) high 144 x 20mm timber board, plain & weather topped. Ideal for residential and garden fencing. 1.6m (5′) high 144 x 20mm timber board, plain & weather topped. Ideal for residential and garden fencing. 1.8m (6′) high 144 x 20mm timber board, plain & weather topped. 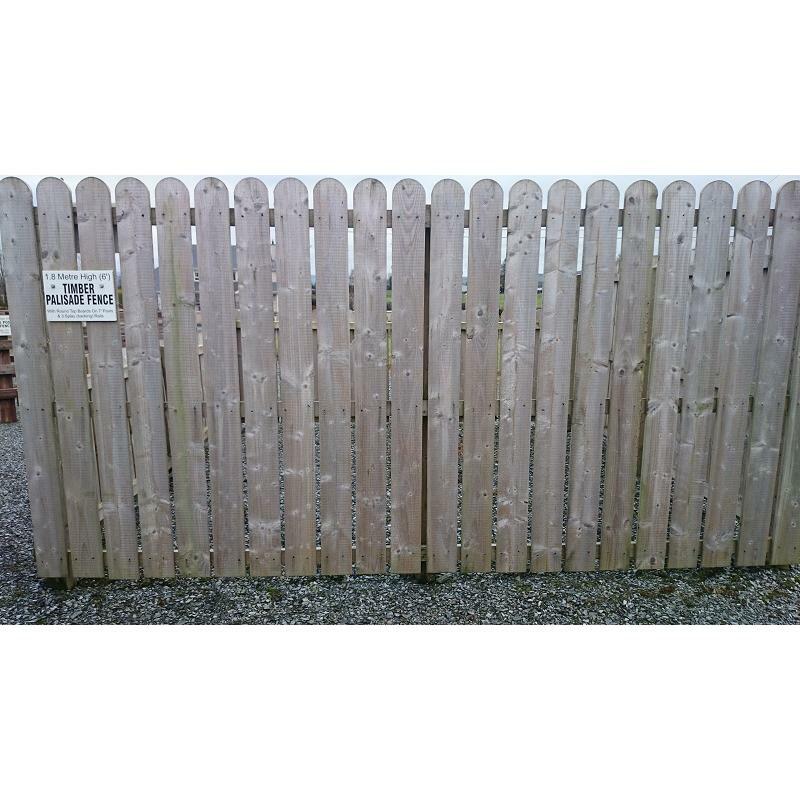 Ideal for residential and garden fencing. 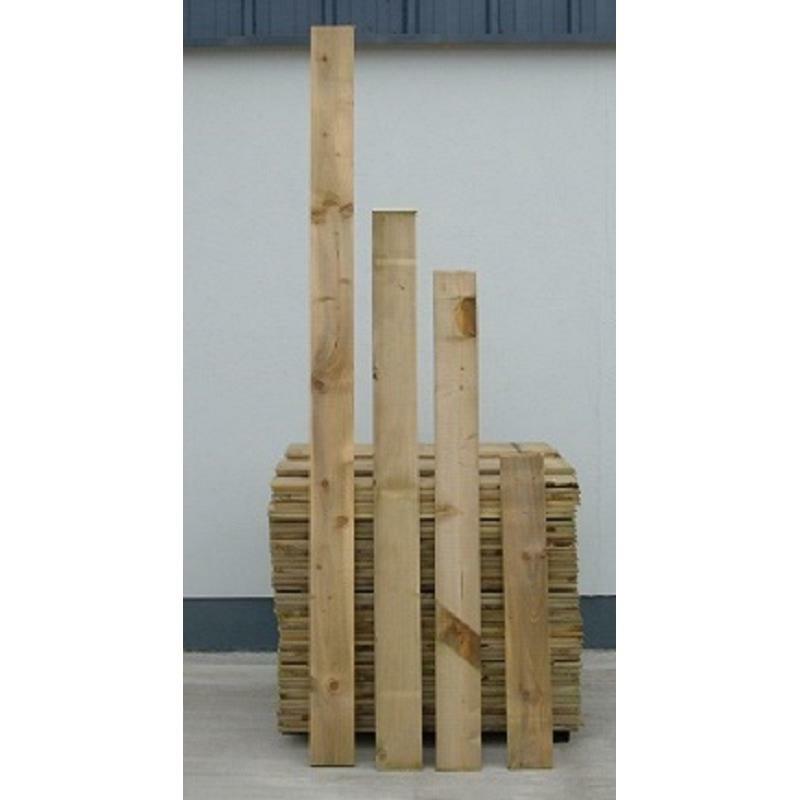 2.1m (7′) high 144 x 20mm timber board, plain & weather top. Ideal for residential and garden fencing. 2.4m (8′) high 144 x 20mm timber board, plain & weather top. Ideal for residential and garden fencing. 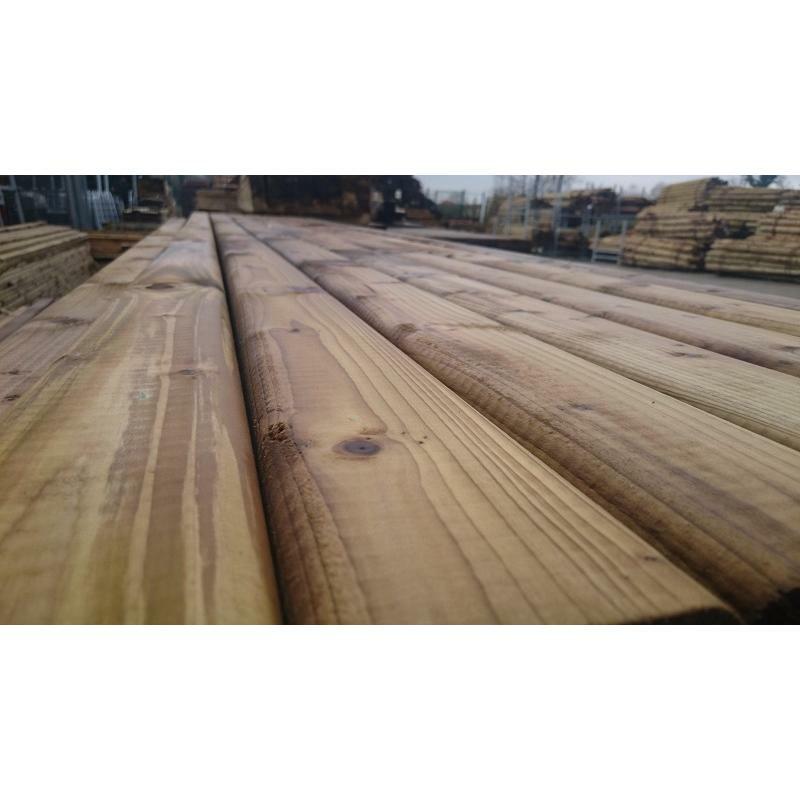 0.9m (3′) high 144 x 20mm timber board, round topped. Ideal for residential and garden fencing. 1.0m (3’4″) high 144 x 20mm timber board, round topped. Ideal for residential and garden fencing. 1.2m (4′) high 144 x 20mm timber board, round topped. Ideal for residential and garden fencing. 1.6m (5′) high 144 x 20mm timber board, round topped. Ideal for residential and garden fencing. 1.8m (6′) high 144 x 20mm timber board, round topped. Ideal for residential and garden fencing. 2.1m (7′) high 144 x 20mm timber board, round topped. Ideal for residential and garden fencing. 3.6m long 90 x 32mm D rail (12′ long x 4″). Usually fitted to a 100 x 100mm post. 3.6m long 144 x 32mm D rail (12′ long x 6″). Usually fitted to a 125 x 125mm or 150 x 150mm post. 4.2m long 90 x 32mm D rail (14′ long x 4″). Usually fitted to a 100 x 100mm post. 4.2m long 144 x 32mm D rail (14′ long x 6″). Usually fitted to a 125 x 125mm or 150 x 150mm post. 4.8m long 90 x 32mm D rail (16′ long x 4″). Usually fitted to a 100 x 100mm post. 3.6m long 69 x 44mm (12′ 3 x 2″) splay rail/backing rail. Commonly used for fixing vertical timber boards on to a close board fence. 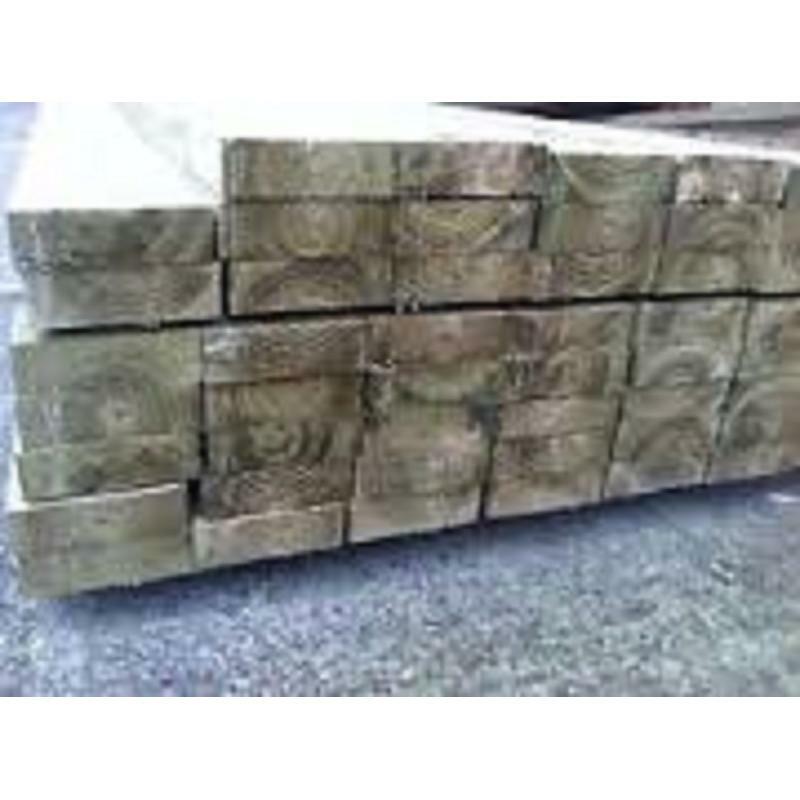 4.2m long 69 x 44mm (14′ 3 x 2″) splay rail/backing rail. Commonly used for fixing vertical timber boards on to a close board fence. 4.8m long 69 x 44mm (16′ 3 x 2″) splay rail/backing rail. Commonly used for fixing vertical timber boards on to a close board fence. 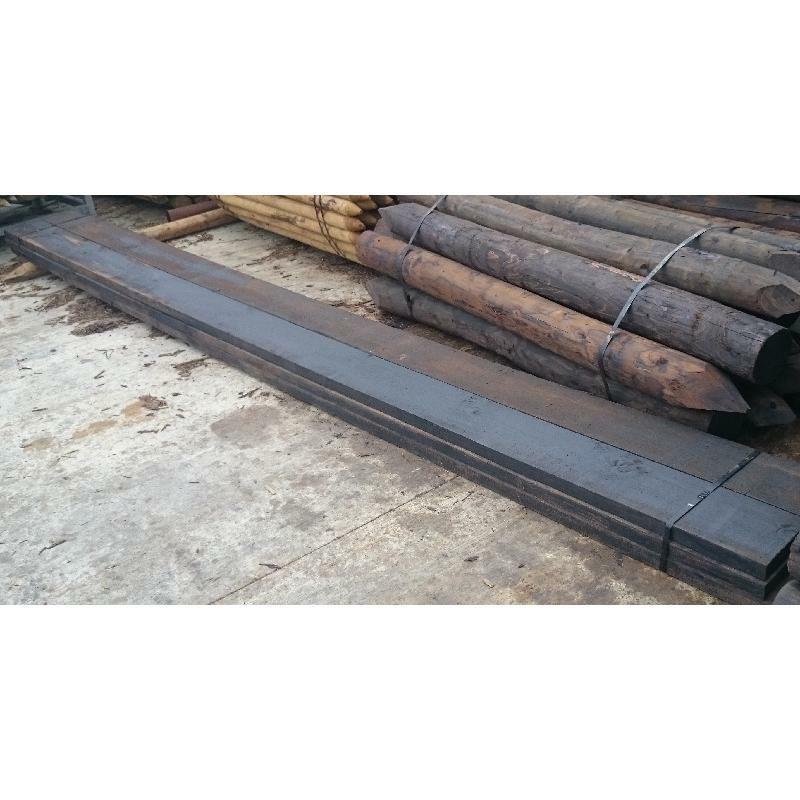 4.8m long 100 x 47mm (16′ 4 x 2″) creosoted rail. Used in NRA300/roads fencing and also in ranch fences. This timber is kiln dried and then pressure treated with creosote giving it a far longer life span. 4.2m long 95 x 47mm rail (14′ 4 x 2″). Used in NRA300/roads fencing and also in ranch fences and can also be used in as a heavier backing rail. 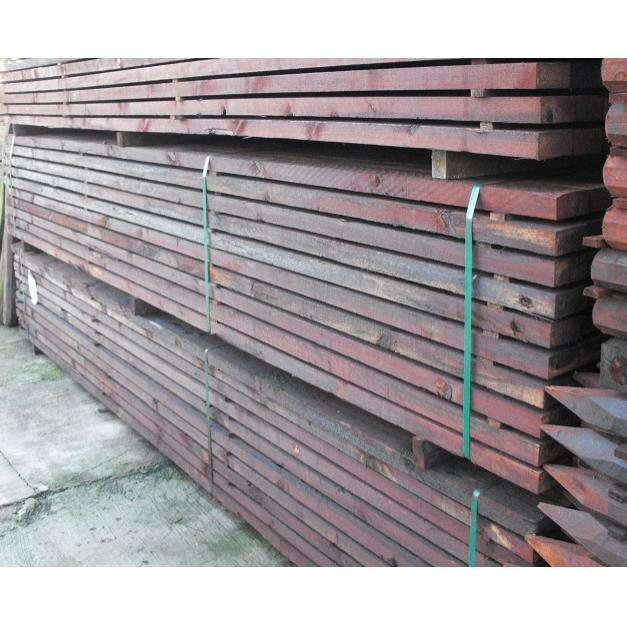 4.8m long 225 x 50mm (16′ 9×2″) creosoted boards, commonly used for kick boards at the bottom of fencing at a horse arena. 3.6m long 47 x 23mm (12′ 2 x 1″) lathes, suitable for using when inserting rails in between posts. Can be cut to suit the length of the post.